On March 3, 1969, the United States Navy established an elite school for the top one percent of its pilots. 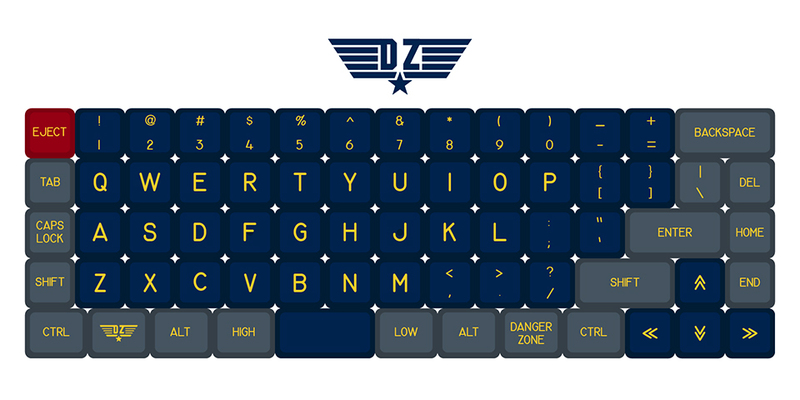 On February 8, 2015 Geekhack member Data came up with a design for keycaps inspired by Top Gun and the Blue Angels. 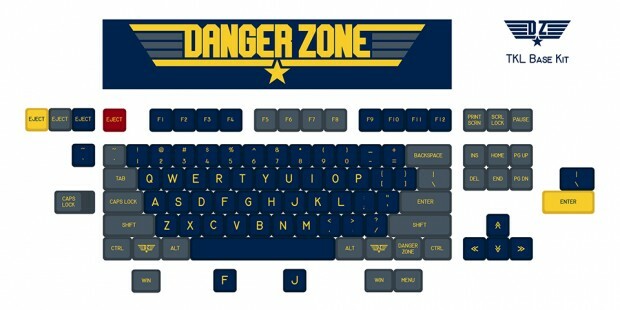 Unsurprisingly, Data calls it the Danger Zone. 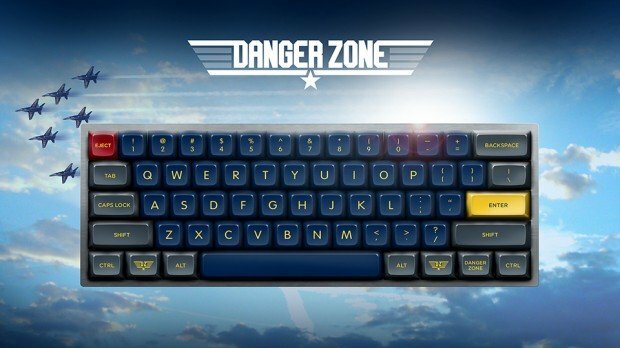 Danger Zone will be injection-molded for Cherry MX switches. 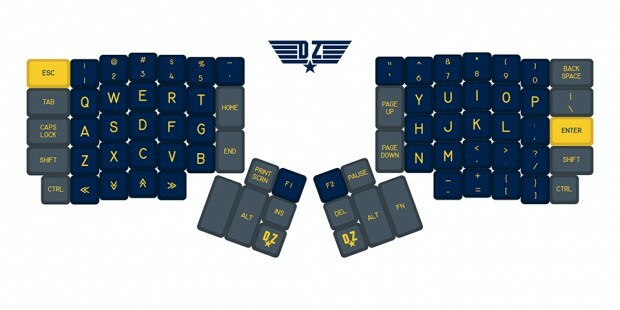 The keycaps are based on Signature Plastics’ SA keycaps, and the key legends will be in Signature Plastics’ Gorton Modified. Data says the font is the same one used in aircraft controls and displays since the 50s. 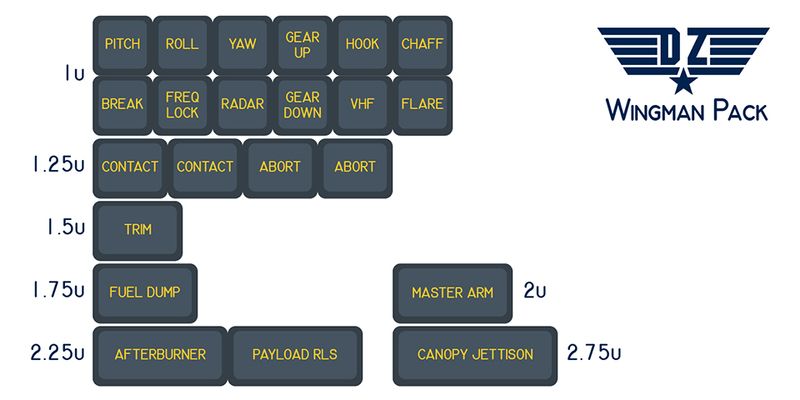 Danger Zone’s basic pack is for tenkeyless layouts, but Data also made extra keys: some for other layouts and some with novelty legends. Put your aviators on, then take them off because you’re indoors and head to Massdrop to order the Danger Zone. 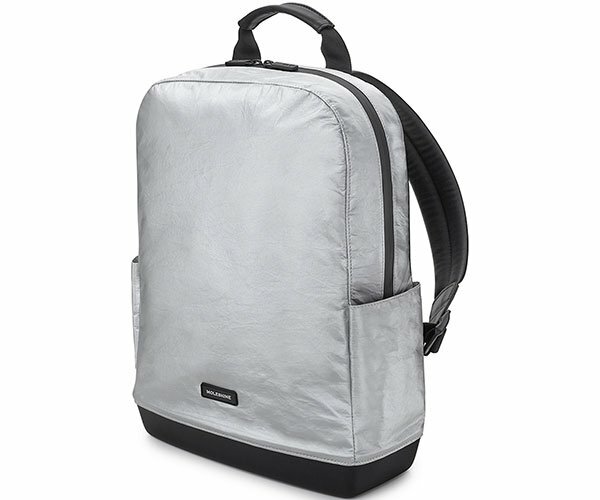 The basic set costs $95 (USD). 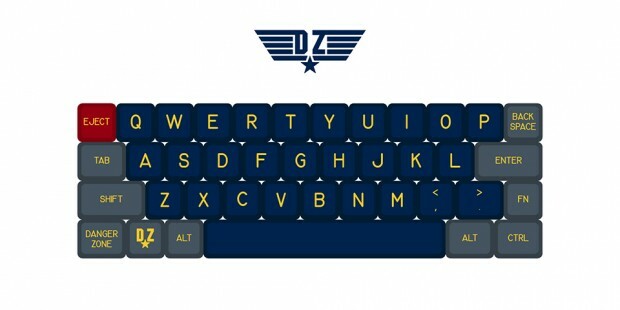 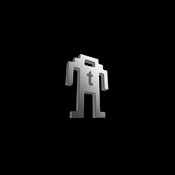 It’s also currently up for voting on Pimp My Keyboard.